The youth explored the problems that the Me·llennials (Me, representing oneself as a millennial) are facing in today’s society. The seven main issues that the EdFil youth talked about were the millennials’ battles or challenges with relationships, money, church, success, time, self, and God. 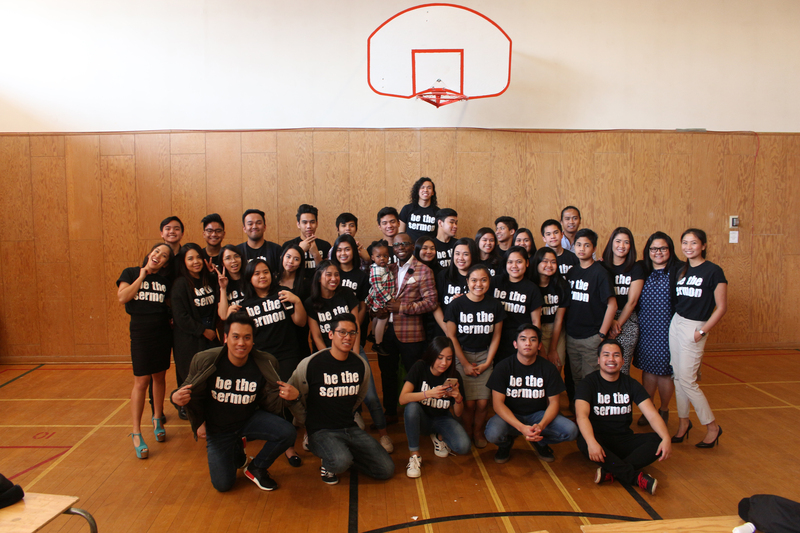 Each night, one of the youth/young adults from the Edmonton Filipino Seventh-day Adventist Church tackled a specific issue and discussed it in depth. The speakers explained not only what each problem meant but also its roots and resolutions. It was indeed a week full of blessings as the young people preached and shared their knowledge and discoveries with the audience. The EdFil youth decided to delve into these topics because they can relate to them. As millennials, they thought that it would be a great opportunity to study the major issues that they encounter or will likely encounter as well as to find solutions and to bring forth change. Their goal was to lead the millennials to “level up” to Christ. The EdFil youth had a busy month as they prepared, planned, and practised songs and presentations, which they shared in the nightly meanings. During the week of prayer, the church discovered many hidden talents of the young people. Despite the people’s busy schedules, church members and friends consistently attended the week of empowerment, hungry to learn more. One of the attendees claimed, “I am always excited to come because I am curious about what the next speaker is going to say.” Whether it be the participants or the audience, everyone involved in the event felt equally blessed. Many of the young speakers felt challenged as they spoke in front of people for the first time. 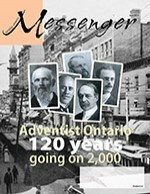 The Holy Spirit has inspired our youth to serve our great God and Saviour, Jesus Christ. They took the opportunity to learn and grow mentally, physically and spiritually. 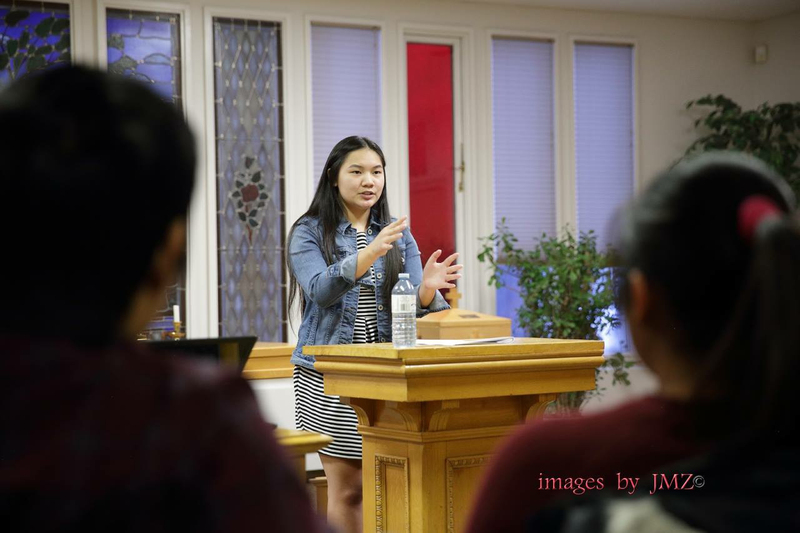 The youth prepared, participated, and led out in the programs for prayer meeting, Sabbath school, and worship service for the entire month of March, as well as preached sermons for two of the Sabbaths. Our youth also participated in the Global Youth Day Weekend held at Red Willow Community Church in St. Albert. During this Global Youth weekend, our youth also participated in community outreach activities, including Hope Mission and Urban Ministry in downtown Edmonton and Street Feeding. Thank you to Pastor Kingsley Moyo for guiding and mentoring our youth to live closer to Christ. And that was the focus of the Youth Empowerment month: to be closer to Christ our Saviour.